Extra large fluffy, soft cotton wool balls made from premium cotton. 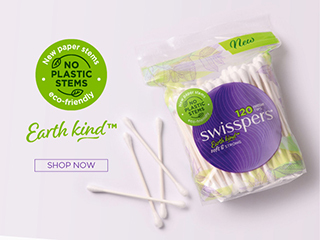 Swisspers Luxury Cotton Wool Balls are extra large as well as being soft and absorbent. Made from 100 per cent premium cotton they are perfect for applying facial toner, removing nail polish, applying makeup and general cleansing.